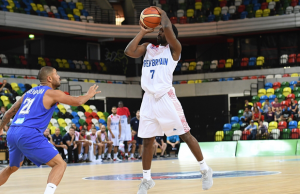 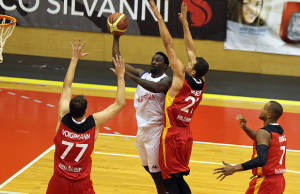 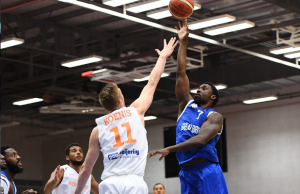 All posts tagged "Ben Gordon"
Home / Posts tagged "Ben Gordon"
Great Britain's Senior Men have selected 24 players for their initial squad for the summer as preparations begin for next month's EuroBasket campaign. 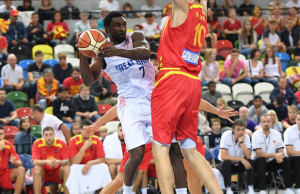 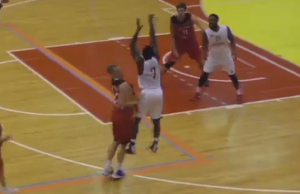 Ben Gordon has signed with the Texas Legends in the NBA D-League, the Dallas Mavericks' affiliate announced. 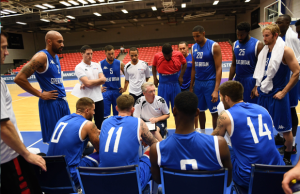 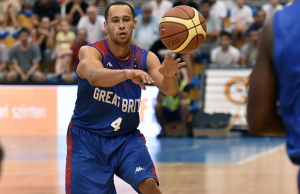 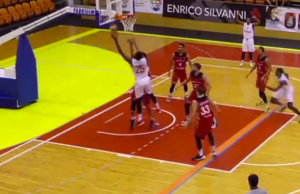 Great Britain's Senior Men fell to a 96-75 defeat against Hungary in their EuroBasket 2017 Qualifiers opener, in Kecskemét, on Wednesday evening.